Signing Up For A Fan Account Is COMPLETELY FREE! When you visit Gyroskope.com, you can sign up as a Fan for Free! This account allows you to browse all the great videos on Gyroskope, purchase them, and access your collection of purchased videos from any connected device (Computer, Phone, Tablet, or even your Smart TV). Sign up today! 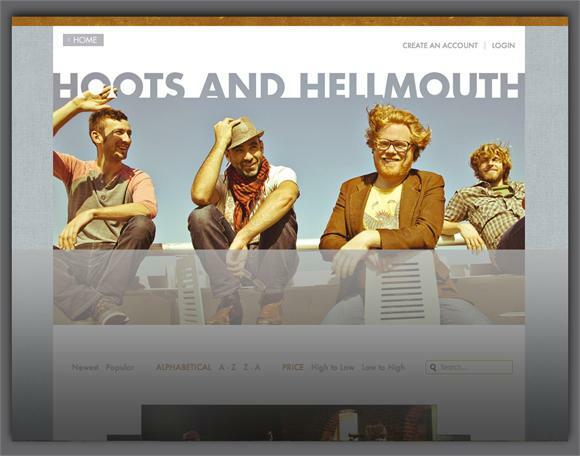 What To Sell Videos From Your OWN Website? Love the idea of selling videos directly to your fans, but maybe you want to sell from your own website, with your own design? Gyroskope's Premium Producer Account is the answer for you! 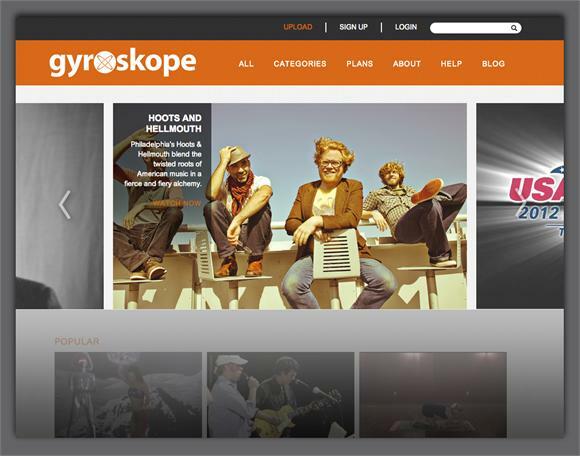 Put the power of Gyroskope in your own site. 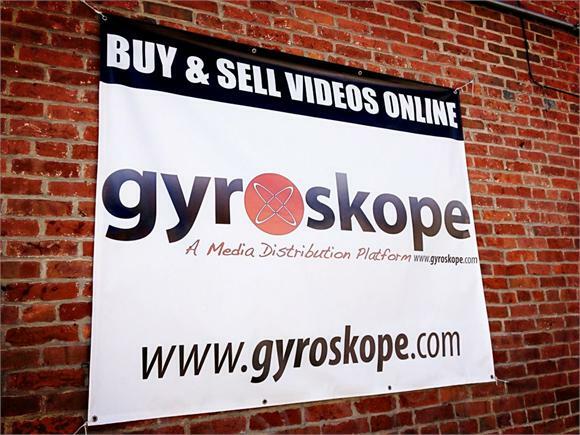 Email us for more information HERE at info@gyroskope.com. 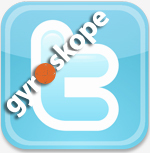 Be sure to "Like" Gyroskope on Facebook and follow us on Twitter! Have any questions, comments or suggestions?